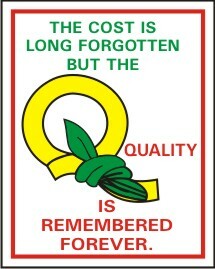 THE COST IS LONG FORGOTTON BUT THE QUALITY IS REM. 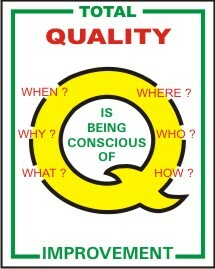 TOTAL QUALITY IMPROVEMENT WHEN,WHY,WHAT, WHO ? 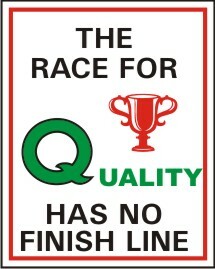 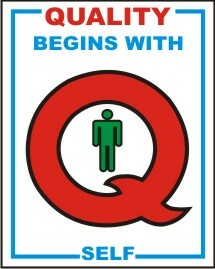 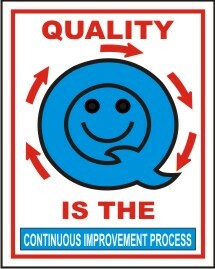 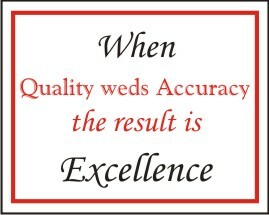 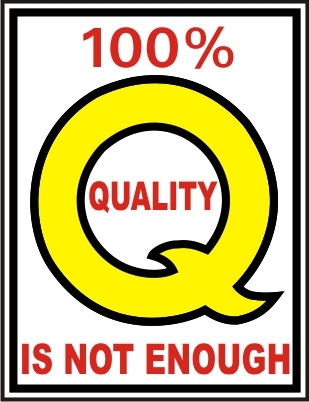 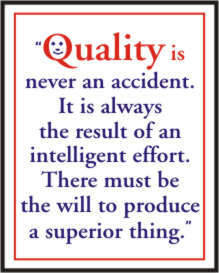 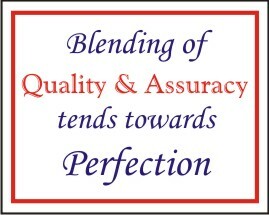 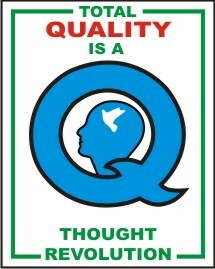 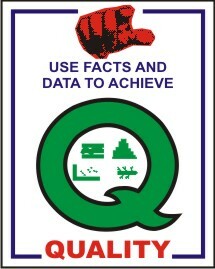 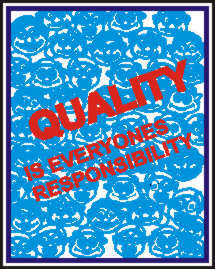 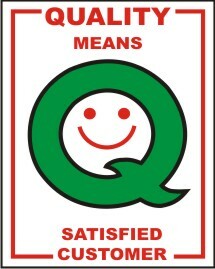 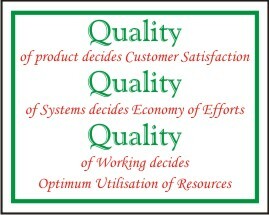 QUALITY IS THE CONTINUOUS IMPROVEMENT PROCESS. 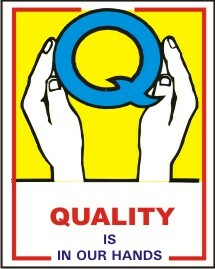 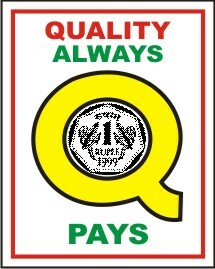 QUALITY IS THE ESSENCE. 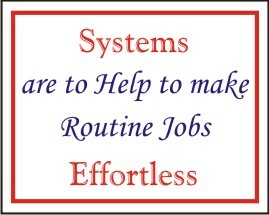 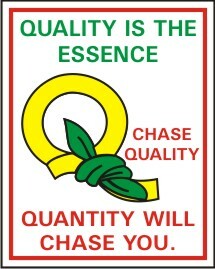 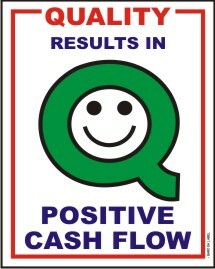 CHASE QUALITY, QUANTITY ..
SYSTEMS ARE TO HELP TO MAKE ROUTINE JOBS ..